10 seconds: see the sparkling waters of Puget Sound. 20 seconds: Mt. Rainier becomes a huge snow cone. 30 seconds: skyscrapers appear like giant Legos. 41 seconds: you’re up saying “Ohhhhhhhh” on the O Deck. Get your pointing finger ready! Every degree of the O Deck’s 360-degree view commands your attention. Snow-capped Mt. Rainier to the south and the Cascade Mountains to the east, the majestic Olympics to the west. The cute girl in the pink hat…Meet Susan from Boston, my roommate for the Chic Photography Retreat. You have to check out her cute new bracelets she is wearing. She had just bought all of them at the Pikes Market Center. For the curious minds, every bracelet has a different saying…Be The Change You Wish To Be…Believe…Carpe Noctem and Listen To Your Heart. Can you believed it all started on a place-mat? In 1959, an unlikely artist inspired by the Stuttgart Tower in Germany was sketching his vision of a dominant central structure for the 1962 Seattle World’s Fair on a place-mat in a coffee house. The artist was Edward E. Carlson, then president of Western International Hotels. His space-age image was to be the focus of the futuristic World’s Fair in Seattle, whose theme would be Century 21. Carlson penciled the shape that would become the internationally known symbol for Seattle, the Space Needle. After we were all done drooling over the fabulous city of Seattle…Susan surprised me and had reserved a spot for lunch up in the Sky City Restaurant! Can I tell you this was just a little piece of heaven? They created the perfect dining experience and you get to rotate 360 degrees to boot! We just had great girlfriend conversation, drinks and a delicious meal. It will be a time I will never forget. Learn to change the active focus point on your camera! I recommend using a single autofocus point rather than allowing the camera to choose several points. Sit down for a minute with your camera manual and learn to change the focus point, then you will likely get a much larger percentage of your shots in focus. This has changed my photography…give it a try. If this is your first or second time, please fill in your email and you will start receiving the posts right to your inbox…pretty cool huh? 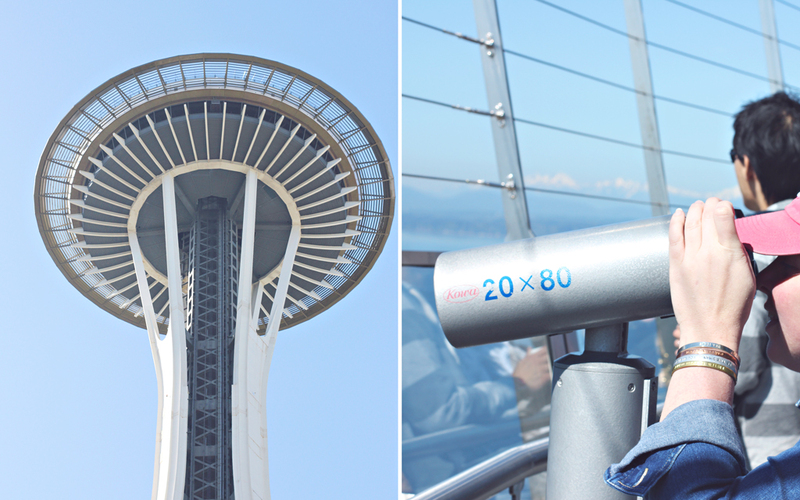 The Space Needle made quite an impression on me when I saw it with my family as a child. You are right, Seattle is now known internationally for that gem. Seattle looks gorgeous. Looks like you had a beautiful day. Look out (eh), it’s a Canadian Palooza! Love Laurie’s photo’s here. Shari, you live in one of the best parts of the country…don’t let a precious moment pass you by there. Thanks for the tip. I’d always meant to do that, so thanks for the reminder. 🙂 Great shots! Wow, what a great urban landscape you have captured. Thank you for the like of my post “Magnolias Against the Blue Sky”. I would have been a bit afraid way up there, but it looks like the view would be worth it! Gorgeous!! What an amazing view. I like to visit such places.. Great shots. What great views of a fine city! I can tell you had a fabulous time! I love your friend’s bracelets. Cool idea! I’m glad you enjoyed your time in Seattle! What a fun activity. My children would love going up in the tower. What a beautiful city! This view looks amazing and I hope a get to visit someday. Yay for your roomie booking a nice place! Fun girl time! 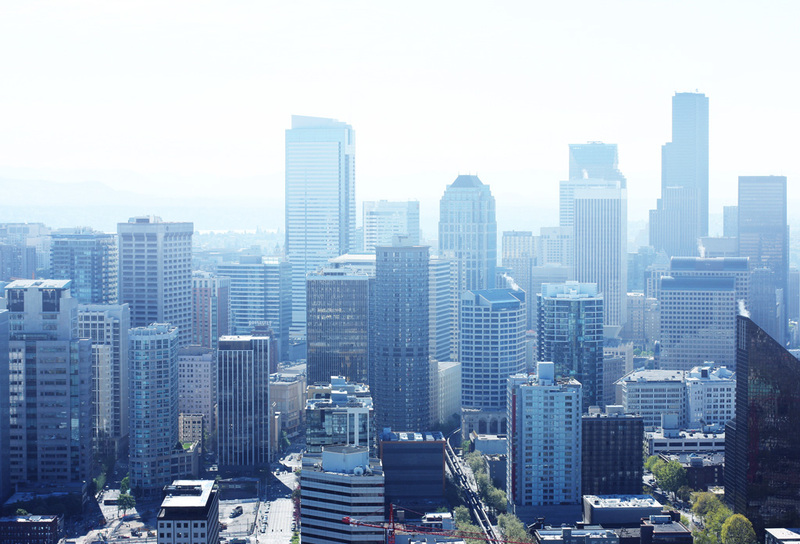 Seattle is a wonderful place to visit, and your photographs have captured its beauty so nicely! Beautiful Photo thanks for sharing, Stopping by to invite you to join in the WW fun! Oh My Heartsie WW” w/Linky Have great week! Wow! That view is seriously breath-taking! thanks gracie! It was such an amazing trip. I love Seattle, it’s such an awesome city! I need more information about switching the focus please!!!!! Wow, Laurie…YOU stopped by my blog and commented? I’m honored…Your beautiful and amazing…Love your photography…I’ll be seeing you around…LORD bless! WOW!! What a view. Sounds like you gals had a wonderful time. Wonderful tip of the day! What a view!!! I have been to Seattle twice and never been up to the space needle! Not at this time..sorry! I am having trouble just keeping up with full time work, blog, photography, facebook and pinterest. I have thought about twitter…if I do…I will let you know.Thanks for the comments appreciate them so. That view is spectacular! I’m definately putting Seattle on my bucket list! You’re right, that’s a pretty amazing view and then some! Oh, what a glorious view! Lovely shots. 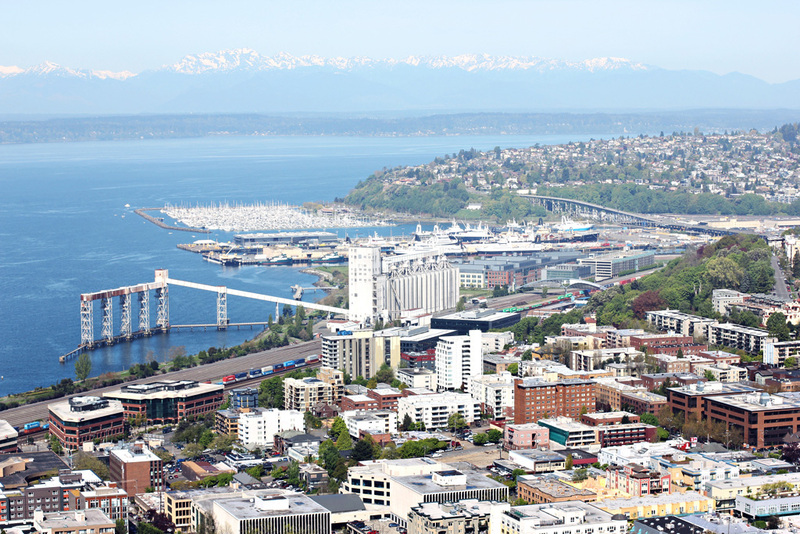 We love to visit Seattle – especially the Needle and Pike’s Market! Very nice photos! Amazing views from atop…looks like you had one wonderful trip!! Love to see pics like this! Awesome! Thanks for sharing so many great tips Laurie, as well as the stunning photos. breathtaking view of the city, esp. the second shot! Thank you for sharing wonderful photo tips! WOW – what a view…!!! Great photos. Greay views! Thosr towers are scary though. What an amazing view! wow. Beautiful looking over the city pictures.